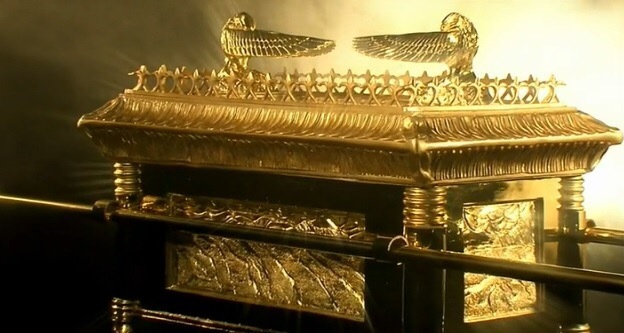 The Ark of the Covenant (part 2) – Every 6 Steps??! The two passages read together suggest that there were seven sacrifices made along the route. Then later in each passage we read there was another sacrifice after they arrived at the destination. Now, call me crazy, but it seems to me that if I was going to transport something from one place to another I wouldn’t stop at regular intervals to make a sacrifice. It would be terribly inconvenient and inefficient! But then that is kind of the point of sacrifice. Right?! A sacrifice is something surrendered or devoted, there is a loss incurred by the surrendered. This brings an interesting question to me: should worship cost me something? And if worship costs me nothing, is it truly worship? We sing about bringing ‘a sacrifice of praise into the house of the LORD’. What would happen if we truly brought a sacrifice of praise and worship into our everyday lives? What would happen if we let go of our agendas for the day and our schedules and worshiped God with a little bit of inconvenience and inefficiency? 3. Record your experience and/or tell someone about it.